standard	How to Track a Cell Phone & the Reasons to Track a Phone! Do you smell something fishy about your partner’s routine? Need to know where they are going, with whom they are talking and meeting? 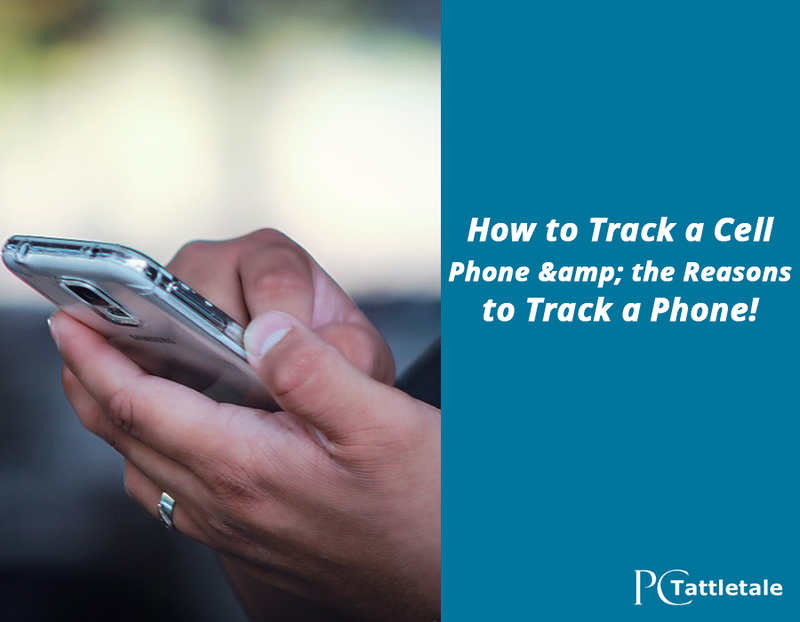 A Phone Tracker app can help you out! With these applications, you can easily track a cell phone and get to know the reasons behind their cooked stories of being busy. Modernized and updated applications are proving to be a great source of tracking. Are not in the habit of performing difficult tasks on your device? In this case, you can easily learn how to track a cell phone with these apps. Have you lost your cell phone? Want to track it down because it was expensive or it has important data and memories? This is one of the reasons behind the sudden upsurge in the usage of mobile tracking apps. It’s not merely in cases of thefts. Mobile tracking apps are used by parents to track their children. An increasing portion of the cell phone users is the 8 to 15 years old age group. Parents can inspect whether their kids are attending the classes or not, where they are going, the visited sites, are they suffering from cyber bullying, anything they want to know about their child. It can be examined merely by a simple login from their devices, be it a tablet, cell phone or a desktop. Also, spouses can easily track their partner and can know about their loyalty and safety. What are the features that make a mobile tracking app distinctive and promising? Track GPS Location: Mobile tracking app must be capable of tracking the GPS location, even in the case of lost cell phones. GPS location can assist you to analyze the exact whereabouts of your child or to check out your employee’s location. Calls: The app should be capable of accumulating call logs of both outgoing as well as incoming, with detailed information like contact name, number, time and duration of the call. Remote Control: Smartphones are continuously on the chances of being lifted away or misplaced. Crime related to personal data is increasing day by day. You can secure your data from falling into wicked hands by remotely locking your cell phone or by wiping out the essential data remotely. Why Choose pcTattletale & How to track a Cell Phone with it? After the installation process, pcTattletale starts working for you by picking minute details of every sent as well as received texts, call logs of both incoming and outgoing with proper time and duration of the call, all the contact numbers, searched and visited sites and most importantly the location of the user. You can check these data through any devices and from any location merely by logging in to your account remotely. Moreover, you don’t even need jailbreaking to use pcTattletale. Do you want to know how to track a cell phone with pcTattletale? Browse https://pctattletale.com and come across the most simplest mobile tracking app and get aware of its benefits.